We have been finding out all about wind power. 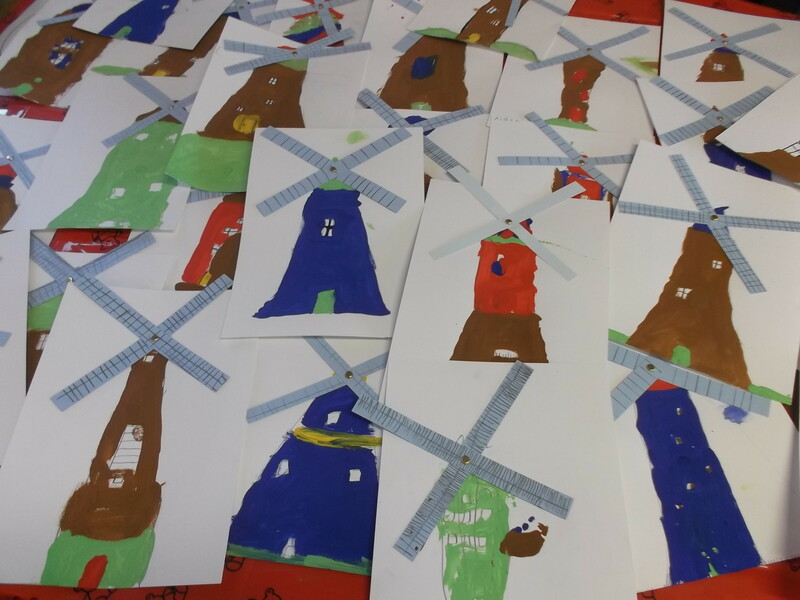 Check out our windmill designs! This entry was posted in Uncategorized on October 8, 2014 by lochardilp3blog.